* CNC Equipments Production: CNC Cutting mode to realize the automation of plate cutting. * Customizable parts as per drawings(CAD, SolidWorks, PDF, draft, etc. ) and samples. 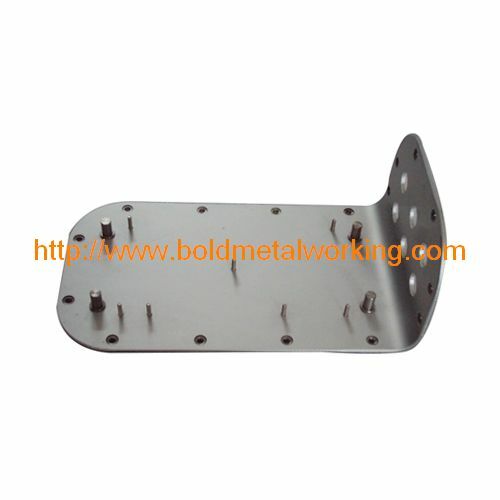 *We can design Aluminum Fabrication / Parts as per your drawings or samples.